Delivering best in class servers, storage and software from HPE. 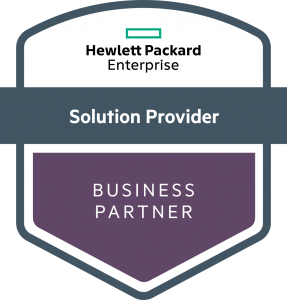 Panoptics are pleased to announce that we are now a HPE Business Partner providing the latest Hewlett-Packard Enterprise products and services direct to businesses and organisations. As one of its Business Partners, we supply, build, install and configure any HPE server and storage equipment and software to meet your specific needs and requirements. Our partnership means we have access to all the company’s product information and technical resources which means we pass this on to you and your organisation by consistently delivering only the very best in HPE solutions. Talk to us today and find out how Panoptics can transform your IT environment.